Online via the link at the top of this page. Please see reception if you wish to register for this service. We no longer accept medication requests by telephone. Please allow 2 working days for repeat prescriptions to be processed. 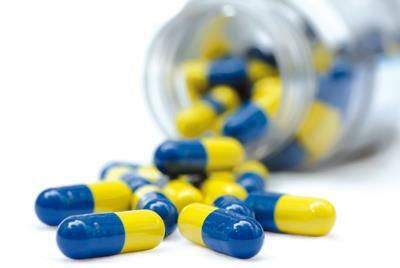 Urgent medication can be obtained by arrangement with reception/dispensary staff. Prescriptions can be collected during opening hours Monday – Friday. Please note, Lloyds require a further 2 working days to process prescriptions. We have our own dispensary but we can dispense only to those patients who live more than a mile from a chemist. The dispensary is open from 08:30 to 18:00 Monday to Friday and is run by our team of qualified dispensers. They are happy to help with any queries or concerns you may have about your medication. They can also advise you on payment for prescriptions, claiming for a prepayment certificate and free prescriptions. Please refer to NHS Choices for the latest information on common illnesses and their treatment.